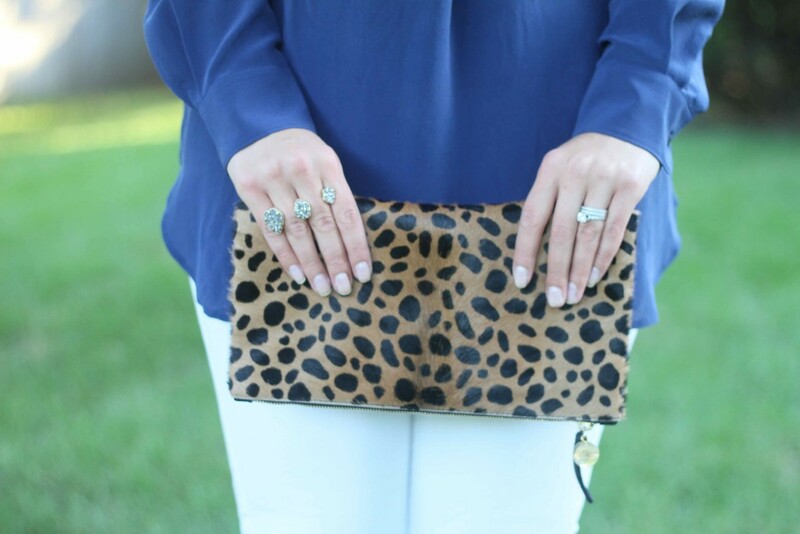 Shirt: Joe Fresh ($39), Jeans: J.Crew, Ring: Kendra Scott, Wedges: J.Crew, Sunglasses: Karen Walker, Clutch: Clare V.
I love wearing tunics. Tunics are long, loose, and forgiving. What’s not to like? 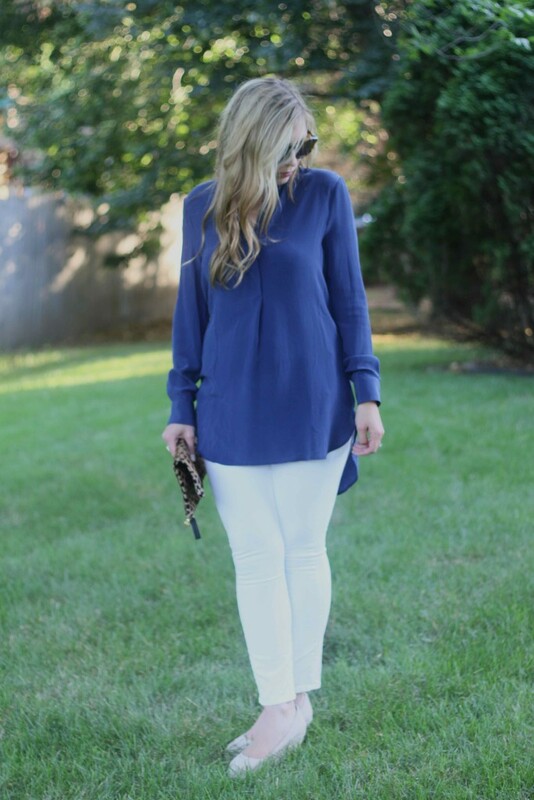 When styling a tunic you have to wear tighter pants on the bottom to balance the look. I recommend wearing skinnies and heals, although they can be worn with flats. 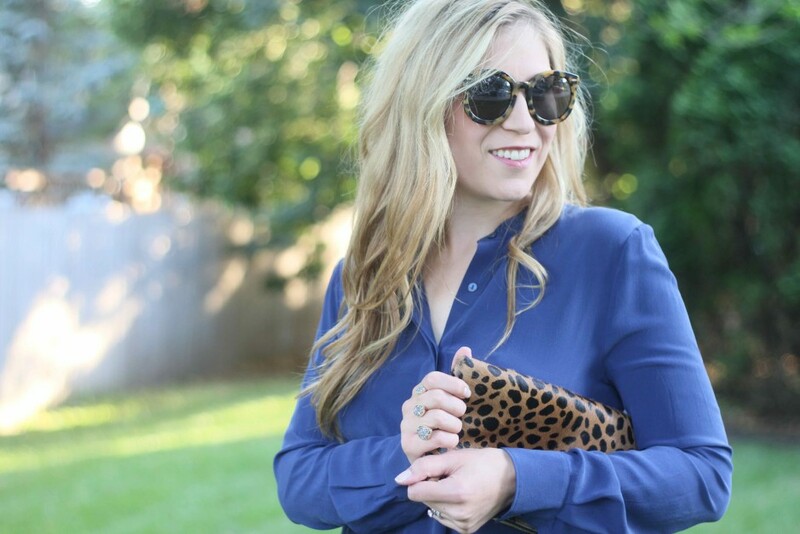 If you’re new to wearing a tunic I would also go with a darker color; black or navy is a great place to start. I love the color combination of either color with white pants. Here is another tunic I love for a great price. The length of the top is important as well. You don’t want to get it too long so it looks like you’re wearing a dress with jeans or leggings. The end of the top should reach your upper thigh. 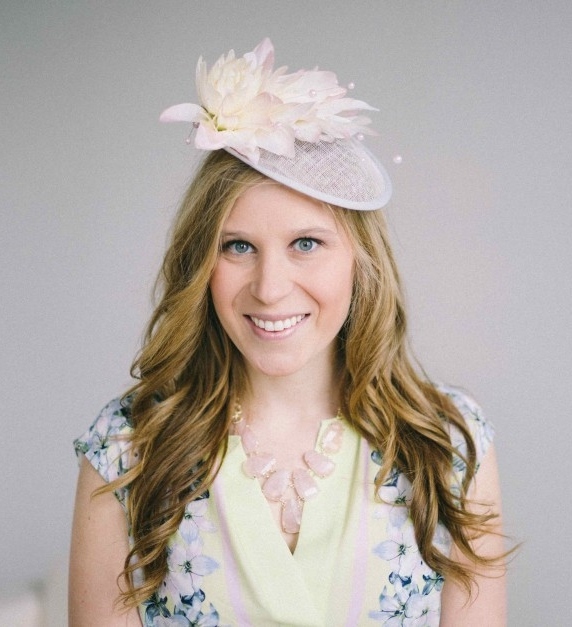 If you’re shorter shop the petite section for tops geared to your height. If you’re taller this is a great place to start looking and here is a link to my favorite tall girl tunic. You can find a lot of tunics that are higher in the front and lower in the back. I love that look because you still have it hitting in the right spot on your leg and get some extra length in the back. This week my toddler got the best of me. We got home from the lake late on Sunday night. She wouldn’t fall asleep in the car on the drive home and didn’t get to bed until three and half hours past her bedtime. Then on Monday, she only napped for 45 minutes. I am hoping today she’ll make up for lost time! Leave any additional tunic questions in the comments below. 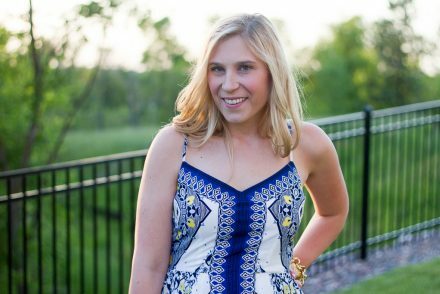 Tunics are definitely one of my favorite wardrobe pieces, and these are some great styling tips. I hope your little one and you get some rest soon! Love the way you styled this!!!! I also am in love with those white jeans on you!!! Simply look amazing!!! Happy Wednesday Darling!!! I hope you can catch up on some sleep! I love the color of your tunic & all the leopard! Love how you styled this! The color is so pretty! 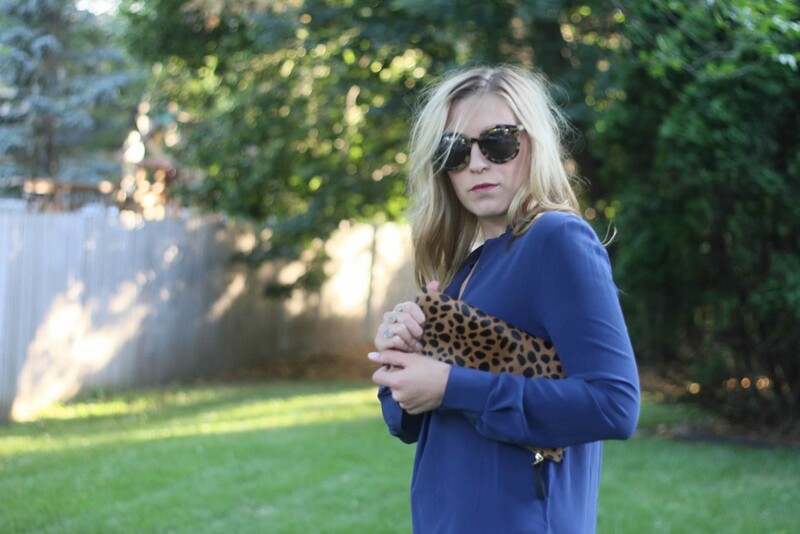 you look adorable and love the animal print details. 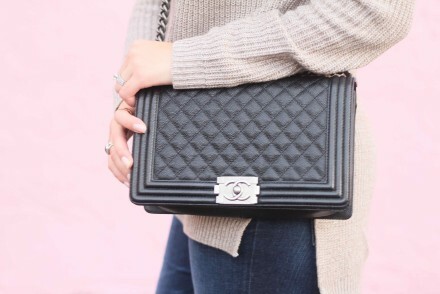 No one does simple and chic better! 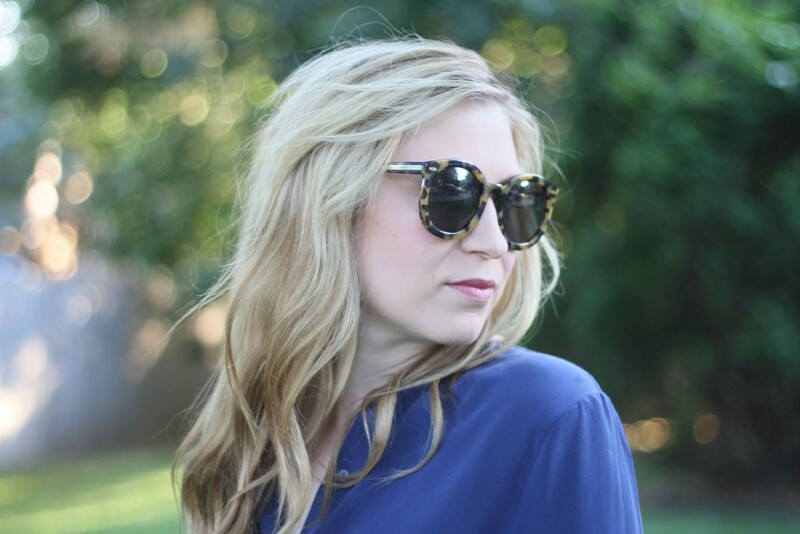 You rocked this classic tunic, lady- and loving you in the KW sunnies! 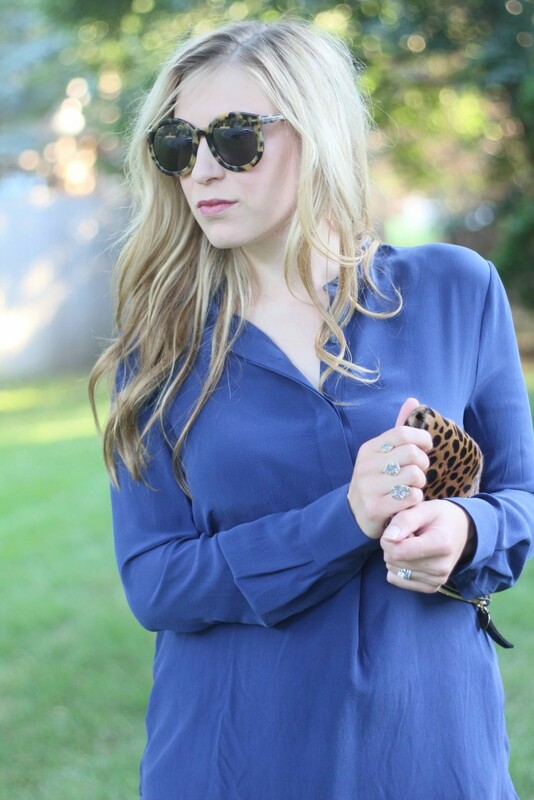 Tunics are always a must and you are wearing it perfectly! 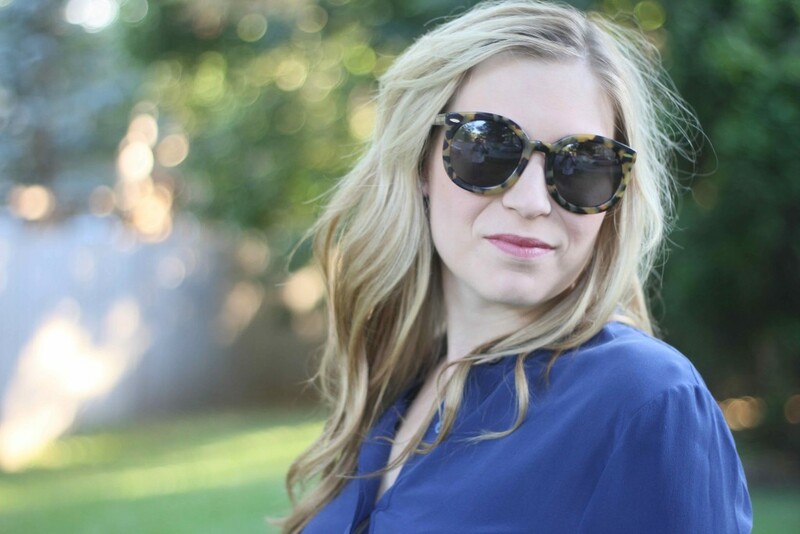 Love the sunnies as well, sooo good and your hair looks ah-mazing! loved that look!! 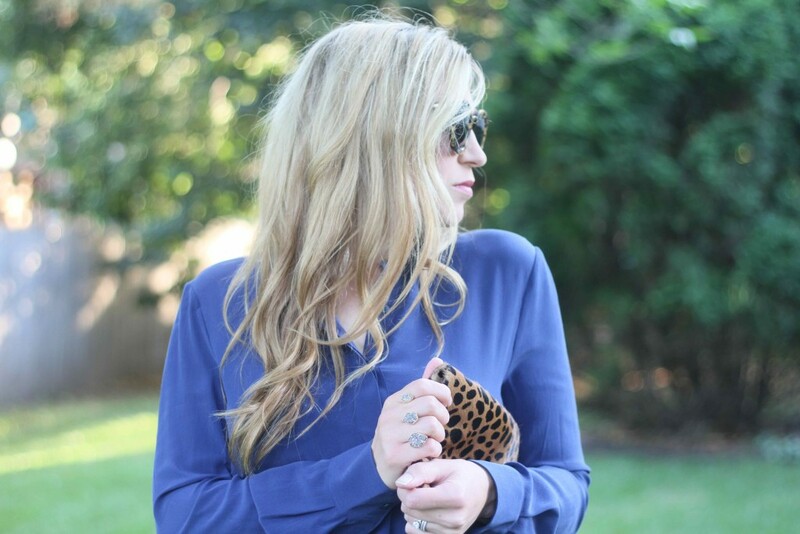 you rocked that tunic!! awesome babe!! Great post. 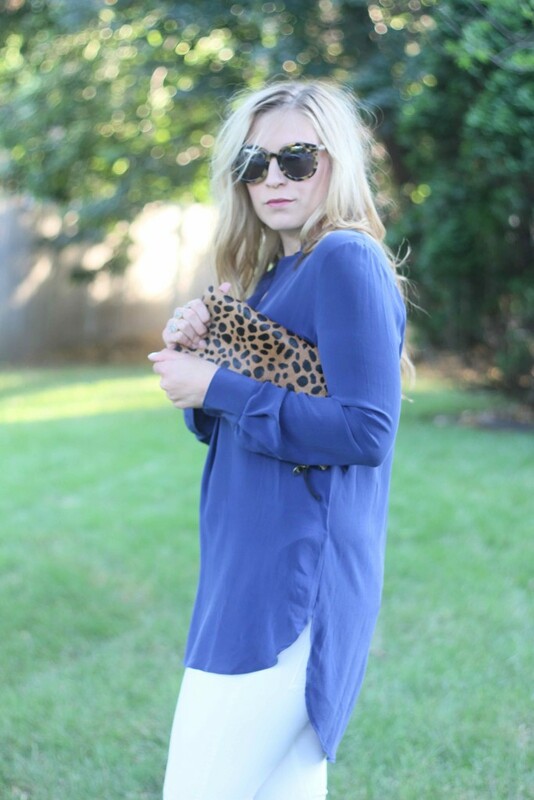 Tunic are a summer staple!